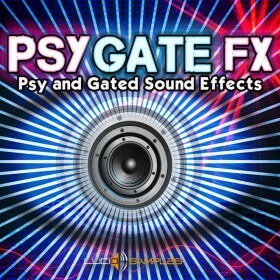 Psy trance sample packs coming from our experienced co-producers are one of the best and one of a kind in general. The full name of the genre is psychedelic trance and it is quite oriental when you realise it's Goa roots, since the 80's people are still interested in the genre and right now it is the best time to make a proper comeback as Psy Trance producer, hook yourself up with some great mixtools, for high quality psy trance productions. If you are still hesitant check out our brilliant demos made up from Psy Trance DJ samples you can get now by browsing this category.